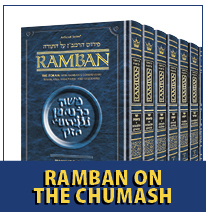 ← Pirkei Avos Special: Free Book Offer from ArtScroll! 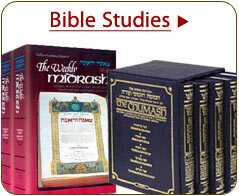 ArtScroll’s BIG Set Sale: 30% Off! 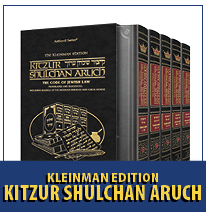 ArtScroll’s BIG Set Sale, one of our most anticipated sales of the year, is finally here! This is a once a year special, so stock up for the year! Don’t forget – you get free shipping on all US orders over $49! Click here to shop all sale items! Hurry! Sale ends on 5/19/15!